Istemi is Professor of Accounting at Keele Management School. Before joining Keele, he was a Professor in Accounting at Hull University Business School where he acted as Co-Director of the Centre for Accounting and Accountability and Programme Director of the Institute of Applied Ethics from 2012-2013; Professor of Accounting at Queen’s University Belfast, Management School from 2000 to 2012; and the University of Sheffield Management School from 1998 to 2000. He has extensive international teaching experience at postgraduate level and on executive courses in countries such as Germany, USA, Denmark, Turkey, Malaysia, Singapore, Oman and Hong Kong. Istemi was an Associate Editor of The European Journal of Finance from 2000 to 2013 and Associate Editor of Accounting Forum from 2010 to 2018. Istemi has raised and/or contributed to research funding approximately £1 million from research councils including Department of Trade and Industry (DTI), ESRC, European Union, SERC, ICAS and the World Bank. 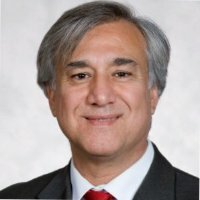 Istemi’s research area is focused on risk management policies and operational control systems in Public Private Partnerships.He has published extensively in this area in international academic journals.He was recently invited to provide written evidence by the UK government’s House of Commons Public Administration and Constitutional Affairs Committee on the collapse of Carillion Inquiry. Rahul is an Engineer with a Masters in International Business. In another life he was a project manager in the telecommunications industry, and after coming to his senses, he fell into the social enterprise and startup world in Melbourne. He has cut his teeth working for startups, founded a consulting company and also runs The Disruptive Business Network - an event series and consulting service that looks at how new ideas and technology are changing business. As a consultant he focuses on business model design in the face of disruption (or change). He focuses less on strategy and more on mindset. The tools he uses are design thinking and The Lean Startup Methodology . He has a deep interest in entrepreneurship and technology, with a passion for how business can be the solution to the world's problems and not the cause. She is passionate about female leaders, social inclusion and solving big social issues. She was also a member of the Public Services Mutuals Task Force, launched in January 2014, by the Business Council of Co-operatives and Mutuals. John has worked for over 15 years as an independent business consultant across a wide range of industries before joining academia after completing his Ph.D. in 2008. His Ph.D. entitled Intellectual Capital in Action: Australian Studies won the prestigious Emerald/EFMD Outstanding Doctoral Research Award for 2008 for the Knowledge Management category. He continues to research on the topic of intellectual capital, non-financial accounting and reporting, innovation, research methods and academic writing. His research activities link closely to management, accounting, and scholarly practice. John has achieved an outstanding record as the author or co-author of over 90 peer-reviewed academic journal articles and book chapters, publishing in prestigious journals such as Accounting Auditing and Accountability Journal, British Accounting Review, Journal of Intellectual Capital, Public Management Review, Financial Accountability and Management, Accounting & Finance, and The Journal of Business Ethics. John has co-authored with many authors from different countries such as Australia, Italy, USA, Canada, Russia and China. His current research activities include projects in Australia, Japan, Germany and Italy. John is the Associate Editor of the Journal of Intellectual Capital, and Meditari Accountancy Research, and the Editor of the Electronic Journal of Knowledge Management. He is also a member of the Editorial Board of Advice for the Accounting Auditing and Accountability Journal, Journal of Knowledge Management, VINE: The Journal of Information and Knowledge Management Systems, Managerial Auditing Journal and Journal of Accounting and Organizational Change. While he has published in prestigious journals, the variety and impact of these publications is noteworthy. As at 18 January, 2018 he has more than 4200 Google Scholar citations to my work, and he is the most cited accounting scholar in Australia and New Zealand for work published since 2013. 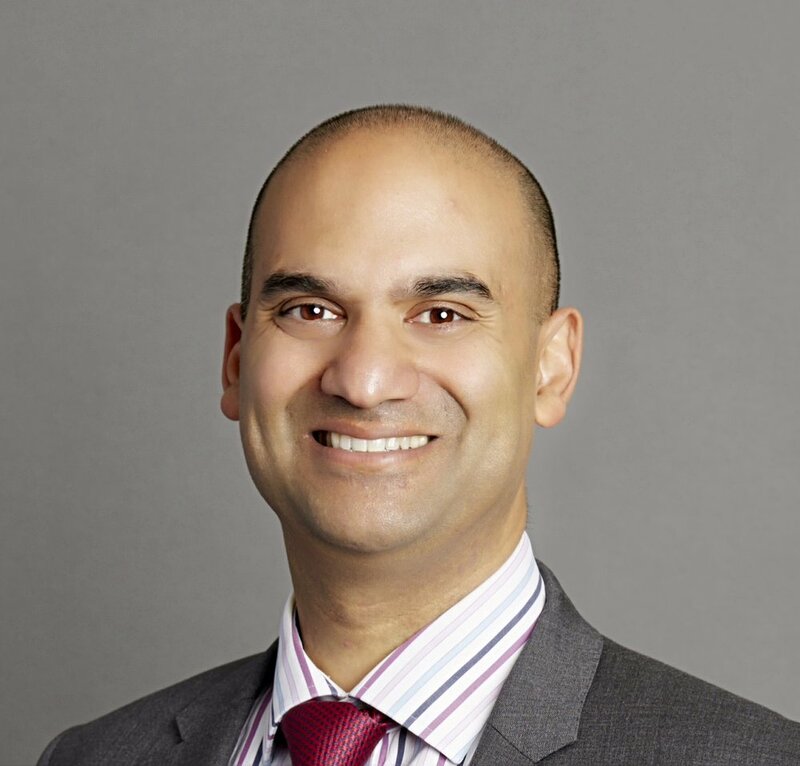 Sumit is a Director of the Centre for Sustainability Governance (CSG), where he leads research focused on sustainability accounting, reporting, and governance. Sumit was presented with the annual Australasian - Centre for Social and Environmental Accounting (A-CSEAR) Hall of Fame Award for 2017. He has published over 50 articles in a range of prestigious refereed journals and authored a book and several research reports. He is the co-editor of Accounting Forum and a member of the Editorial Board of several international journals. Sumit has been awarded grants from the Chartered Institute of Management Accountants (CIMA), the Accounting and Finance Association of Australia and New Zealand (AFAANZ), Chartered Accountants of Australia and New Zealand (CAANZ) and CPA Australia, to support and continue his industry relevant research. He has presented his research at conferences nationally and internationally. 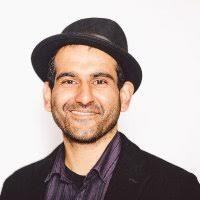 Sumit is often a mentor at PhD colloquia associated with various conferences and has been/is on the technical committee for the AFAANZ and A-Csear conferences. He is the author of the “Qualitative Pitch”, a research template for pitching qualitative research ideas. Lali is a passionate advocate for the role innovation, entrepreneurship and intrapreneurship play to help people to strengthen their organisation’s capability and accelerate positive and sustainable social impact outcomes. Lali’s diverse career in the UK and Australia, includes 10 years of professional services experience as a corporate lawyer and management consultant, helping organisations explore the art of the possible. For over 12 years he has consolidated his commercial experience in various senior roles in the Financial Services sector. In 2016, Lali was recognised for creating a positive impact through the national program, Impact 25, which recognises the influential people in the Australian Social Sector. As the National Manager for the Davidson Institute, Lali leads a team which help people build their financial capability through financial education programs offered by Westpac. Lali serves people living with disabilities as a Non-Executive Director for TAD Disability NSW and as Co-Founder of SIMO. Lali volunteers his experience, knowledge and enthusiasm on the Alumni Advisory Board of UNSW Business School and as an Advisor to ThinkChangeGrow, helping leaders be their best selves. Meg is a Senior Lecturer in economics and program leader for the undergraduate economics and finance degree at the school of economics, finance and marketing at RMIT University. She is an applied economist with a focus on cultural economics and development economics. Meg’s research methods include microeconomic analysis to evaluate programs and policies in the areas of: arts programs, homelessness, youth curiosity and international development. 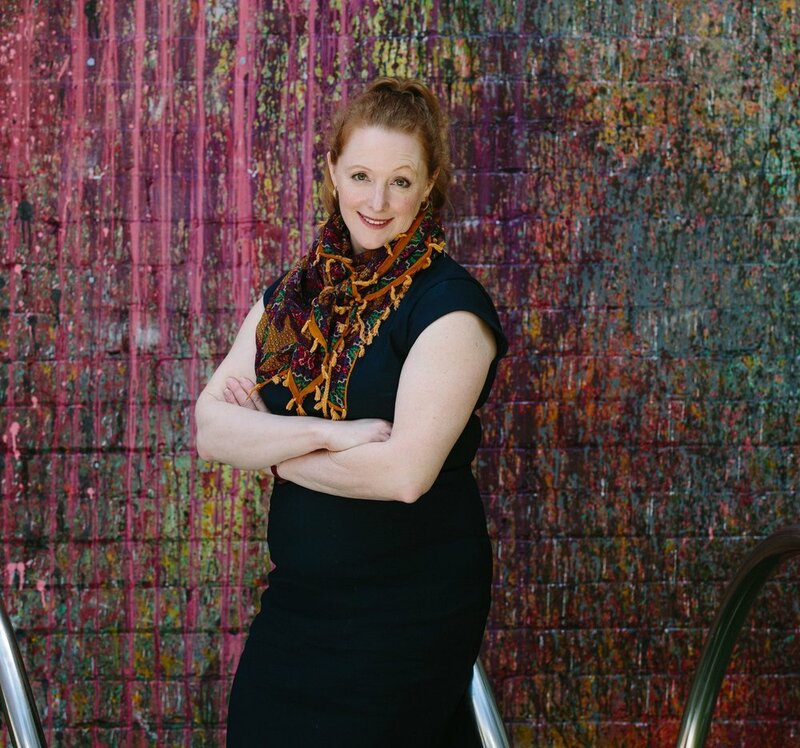 She has recently led a project evaluating the economic impact of the City of Melbourne’s Arts Programs. As a member of DSA/EADI’s multidimensional poverty group with presentations at the University of Oxford, University of York and Bonn, Germany. Until recently she was the research leader of the Placemaking Economics Group at RMIT’s School of Economics, Finance and Marketing. Meg is an award winning educator in design thinking and business design having won the teaching excellence award for RMIT University. Meg is both an academic and practising artist, having spent over twenty years as a professional actor.